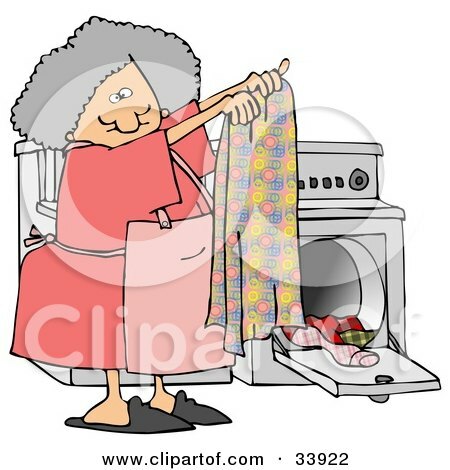 Meanderings and Reflections: Let's do the Laundry!!! Hmmmm. Today we did our laundry and believe me it's a lovely distraction from our work schedules. Not that we have a rigid one but we remain cooped up in our room and 'try' working. The three of us always do our laundry together and it's fun when we collect our clothes and march towards the Laundry Room which is about two minutes walk from our hostel apartment. Now what's so nice about doing the laundry, you may wonder. Well, for that matter, we have not seen Laundry Rooms in India. We wash our own clothes in our bathroom or the washerman (Dhobi in our language) does it for students in the hostel. Here we see a huge room full of washers and dryers which operate when you put coins into them; They also have instructions for different kinds of clothes. Oh, we have washing-machines in India (now don't think we have not seen them) but our house does not have a washing-machine. We wash our clothes with hands. Now you get the 'big' bathroom connection. Then the washing goes on for 38 minutes during which we spend time chatting inside a lounge which is adjacent to the Laundry Room. That's not all. We come every fifteen minutes and check how things are going on (little knowing that everything is very efficient!!) and then the dryer. Wow! I just like the dryer with hot air. We again transfer the clothes. Another 50 minutes and a pound. Chatting. Laughing. Wondering the way everything works. Make comparisons with India. Think what happens if the power goes off. Again wonder whether people in Belfast know how to use their hands! Listen to songs on our mobile. Laze in the lounge. Feel guilty that we waste so much time doing laundry. But nevertheless repeat the same ritual the next week and again complain. Our clothes are a wee faded due to the heat of the water. But I must say, the dryers are quite nice. Half a day devoted to doing laundry. Did I mention that we iron our clothes as well in that room. You would have guessed that anyway. Life in India is different YES! And because they are at home, we can do other things meanwhile - even leave the house to do- say - some shopping? Work? The difference here for you, I guess, dear is that you are not at home, but using a paid service stuff... I am amazed you wash your clothes by hand!!! Oh That is nice,moms here used to, when women (for it used to be women) did not have to go to work! 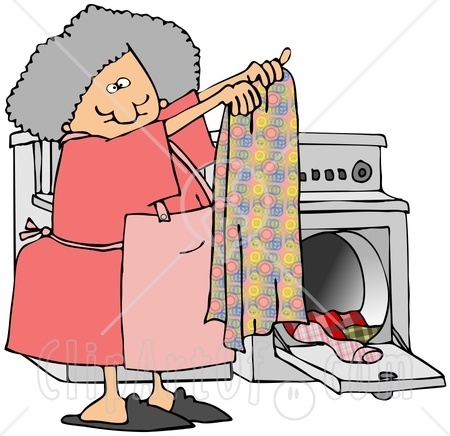 Now tell me , how long do you spend washing your clothes (including towels, sheets, etc)by hand? It reminds me that sometimes ago I read a post in which the blogger complained of his tough life as a single man and asked his readers to help him find his soulmate. One of the readers suggested the laundromat. 'you'll meet there a lot of Babes" . he wrote. Just in time washers - who wash clothes when they have nothing to wear for tomorrow. but you make it sound as if it is fun & frolic. Think it is time to take the scrubber from the attic. Susan, Nice post. Guess you are enjoying yourself. have a great day, dear lady! You might be surprised, Susan, but I actually find washing and drying a relaxing activity. I have to admit, I don't wash by hand... I love my washer and dryer (and I always wash everything on the cold setting so my colors don't fade), but washing means that my washer is on with its quiet hmmmmmmmmm... and I love that sound. Sometimes it lulls me to sleep. I also love to fold clothes because it's something my hubby and I do together while we're chatting about how our days at work went. So, it means social time for us... he he he. And it sounds like that's how it's turning out for you, as well. It's always nice to turn a so-called chore into something enjoyable by working some magic into it, no? Susan, I wish you a beautiful weekend! I have always done my own laundry. Do not think it is a woman's obligation to wash MY sox, etc. But I do not like it at home--rather at the Laundromat (coin-operated, of course! )...BECAUSE there I am expected to do NOTHING for a couple hours except read, snooze, whatever. It is time I can waste, without feeling wasteful! i have washed my clothes during my college days and once gave my favorite silk shirt a spin with a bar of snickers!! good post. Washed only during College days!! Well, don't you now? No wonder . . .
Oh! I always go back and forth to that book. It's a great one, ain't it? You can talk nice things about anything, I say. Yeah, it is a social time. And we so love going to the Laundromat. You are a lovely mother, you are!!! Well, all mothers are like that. I can imagine you lovingly fold and keep the clothes away in a basket!!! Not cursing, just making it's presence felt! There is no attic, only a scrubber which is useless now. Yeah, Govind, great fun and don't want the days to go on. Why doesn't it stop!!! Come to India sometime. Maybe an hour doing the daily washing. Bed sheets, towels are for the weekend. First soaked with detergent in hot water and then washed and dried in the terrace where the sun is shining oh so brightly!!! I hate laundries. First of all, I hate going to basement as that's where our laundry is located. Worst part is cleaning the lint from the dryer once the laundry is done. Anyways, it was nice peeking into one of your day. Nice blog !! Thanks for coming by. I appreciate you time for the comment. Let's hope to see you around. P.S: Laundry is not bad after all. you get clean stuff at the end of it all!!! How many years does it take . . .
That smell . . .